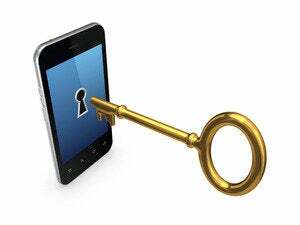 Over the weekend, unlocking your smartphone became a crime. That decision, made by the Congressional Librarian last October, went into effect on Saturday. Now there’s a petition to reverse the decision. The petition, posted at the White House website, already has almost 29,000 of the 100,000 signatures it needs to elicit a response from the Obama administration. You must create a whitehouse.gov account to sign the petition. Smartphone owners now can’t legally unlock their phones for use on a different cell network without their current carrier’s permission, even after their contract has expired. Smartphone owners who travel abroad can’t make their phones ready to connect to compatible overseas networks, which forces them to pay expensive roaming charges to their carrier back home. The unlocking ban reduces the resale value of phones, because people want to buy used phones that give them a choice of networks. Why opposition to unlocked phones? This story, "Phone unlocking ban sparks consumer ire; White House petition" was originally published by TechHive.